Our beauty experts deliver designer cuts, specialty color, innovative skincare, waxing and personalized eyelash extensions that will transform your look. 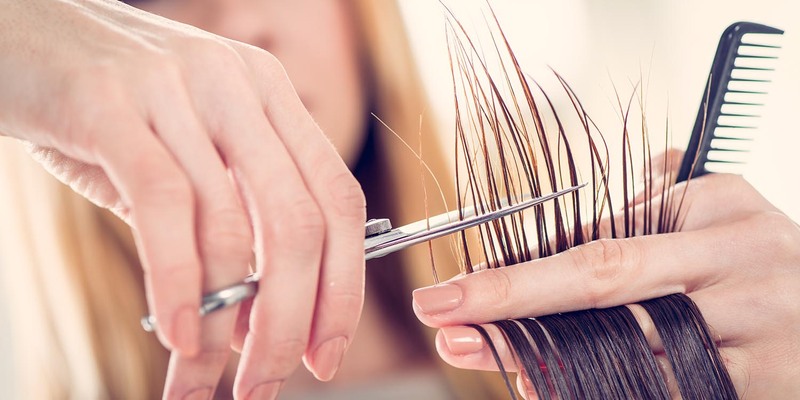 Salon Envy service providers are extensively trained to employ thorough consultations during each appointment, so they can deliver treatments that enhance your features. We support our team in their efforts to perfect their techniques and give them the freedom to explore their creativity. This provides our guests with the opportunity to enjoy customized service and distinguished style. At Salon Envy, we know how the right shade can transform your look and bring out your natural glow. 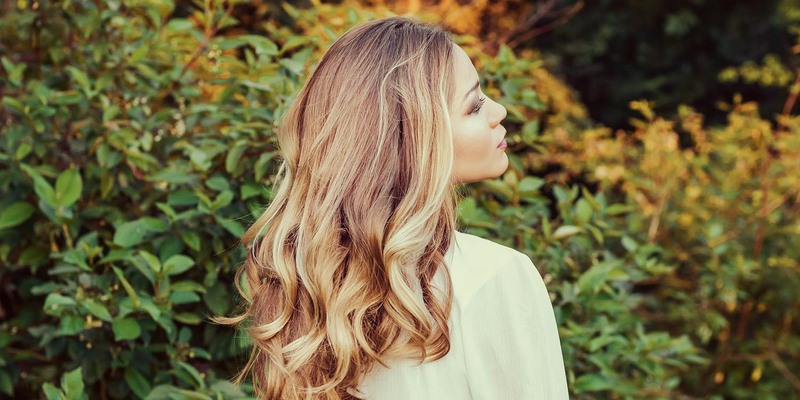 We offer the best hair coloring services in Chicago! Stylists are trained in the latest color techniques and trends. Our professional staff will achieve amazing color, vibrancy, condition, and shine. The health and integrity of your hair is of the utmost importance to us, and we use Wella hair color for our coloring services. Make an appointment today with one of Chicago’s Best Hair Salons! Corrective Color (Based on consultation) $90+/hr. Experience the latest in hair services with our fabulous selection of hair treatments and services that are designed just for you! 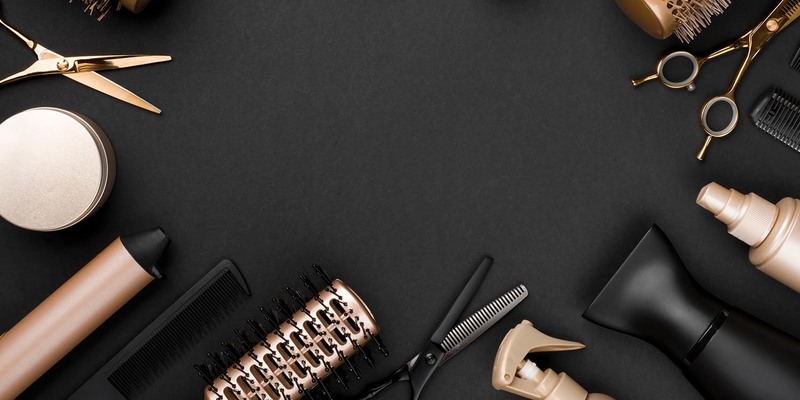 Our talented stylists have the expertise to achieve the results you desire. Your experience begins with a detailed consultation to learn more about your hair and its condition and to discuss your options. Prices vary depending on the level of the stylists, length, or texture of hair could raise price. At Salon Envy, we offer a full menu of professional body and facial waxing in a relaxing environment. Our variety of hard, or soft wax will leave your skin feeling soft and silky smooth. Salon Envy was voted Best Brazilian wax in Chicago! Contact us today to schedule an appointment. Enhance your natural beauty with a luxurious facial at Salon Envy. Our custom facials are tailored to suit your needs and are gentle enough for all skin types. If your lashes are not quite as voluminous as you would like, then finish your look with our professional eyelash extensions. They are perfect for vacations, everyday wear, and are a must for any special occasion. Make an appointment today! Microdermabrasion is an excellent option for younger, healthier looking skin and is recommended for almost any skin type. This amazing facial procedure removes dead skin cells and restores collagen making it easier for skin care products to penetrate deep into the layers of your skin. Make an appointment today, and discover how beautiful your skin can be. Xtreme Lashes Eyelash Extensions, your ultimate answer for longer, thicker, more beautiful-looking eyelashes. Developed to mimic your natural eyelashes, each Xtreme Lashes Eyelash Extension is individually applied to a single eyelash, resulting in a gorgeous, natural appearance. Using a proprietary adhesive, Xtreme Lashes Eyelash Extensions are only applied by a trained and certified Xtreme Lashes Eyelash Extensions Stylist. Xtreme Lashes Eyelash Extensions are not traditional false eyelashes, eyelash flares or implants. Safe and comfortable to wear, Xtreme Lashes Eyelash Extensions are never applied directly to your skin or eyelid. With routine touchups every two to four weeks, you can have amazing eyelashes indefinitely. Salon Envy is proud to offer Xtreme Lashes to our clients. As expert Xtreme Lashes specialists, we strive to deliver the best products and services in the Chicago, IL area. Our decision to offer Xtreme Lashes to our valued customers is part of this commitment.